Why did I become a foot doctor? The simple answer is: my own running injuries. I was an overly passionate (“addicted”) runner and cyclist during my high school years. The low point came at the final races of my senior year when I had to forfeit my chance to run with my team in the state championships. It was a bitter pill to swallow, but I was broken at that point. problems. Thanks to his expertise and care, I was able to start training for track season again. The pain never came back and I was able to complete the season. I owe him a debt of gratitude and it is because of him that I chose this profession. I’m equally passionate about the impact of diabetes on the feet. 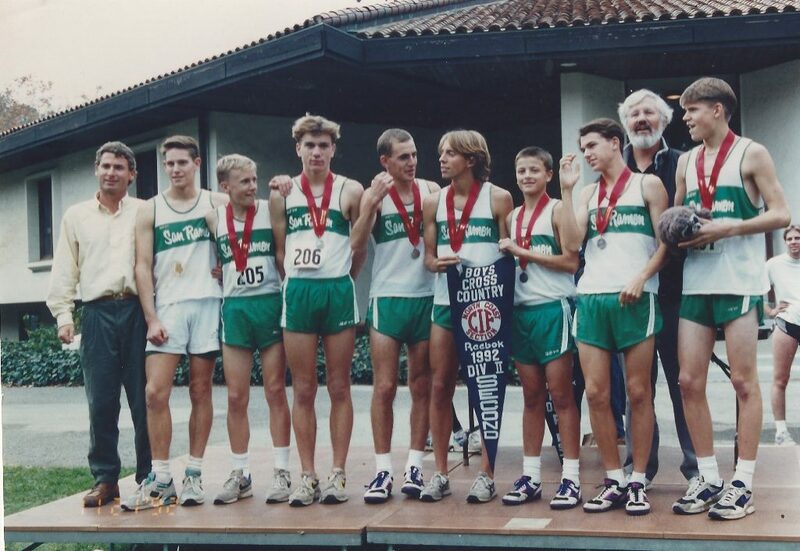 Dr. Hagen is pictured at far left – the runner without a medal. Shin splints progressed into stress fractures of the right tibia, causing him to miss running in the state championships with his team.